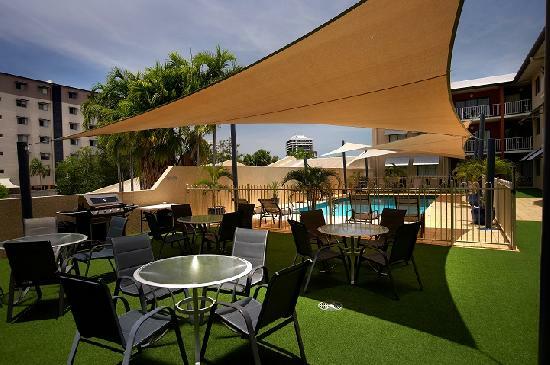 Darwin CBD, has excellent best rate 1 bedroom apartments that are perfect for the corporate or holiday traveler.The apartments are fitted with modern amenities like heating, air-conditioning, cable television, laundry facilities, a balcony and even a flat screen TV! 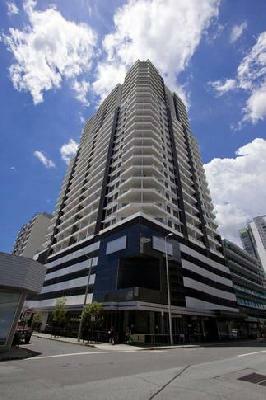 Surrounded by sea on three-sides. 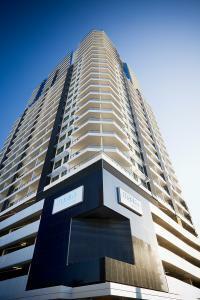 4.5 star luxury 1,2,3 & 4 bedroom apartments with waterviews in the heart of the Darwin CBD. 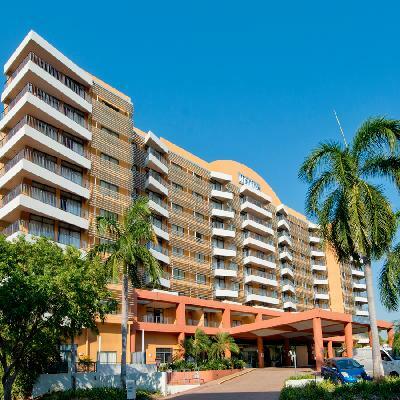 4 star quality hotel accommodation, 1 & 3 bedroom self contained serviced apartments with spectacular views of the Darwin Harbour. 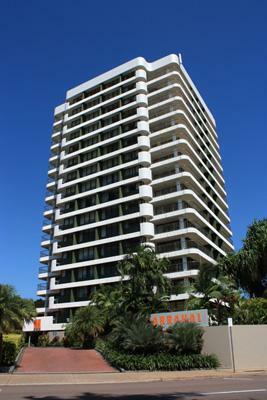 Darwin CBD self contained serviced apartments - leisure, corporate, convention & hospital accommodation for short & long term. 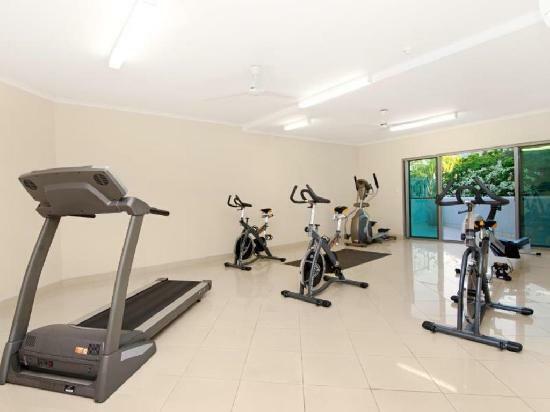 4.5 star hotel,studios,1&3 bedroom self contained furnished apartments in the heart of the Darwin CBD with Darwin harbour views. 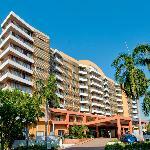 1, 2 and 3 bedroom self contained serviced apartments located on the Darwin Esplanade & Waterfront.